You might be wondering why Melloy Dodge in Albuquerque is a phenomenal place to go to buy a new vehicle. 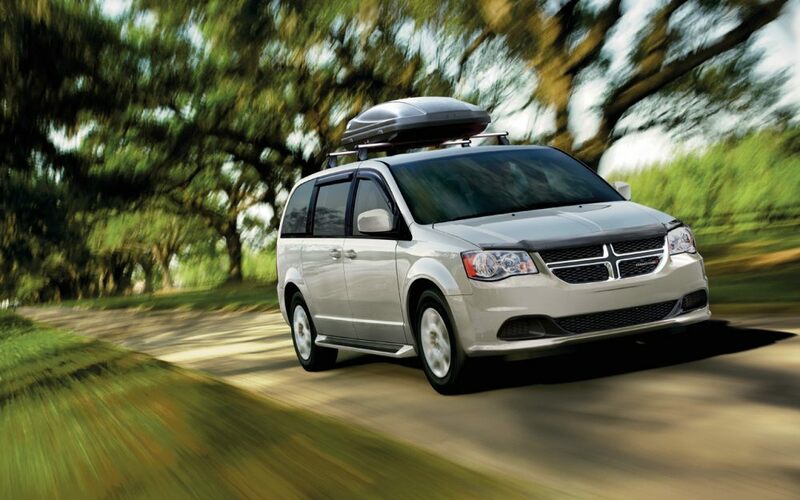 We will lay out everything with the different reasons and why it might make sense to go with Melloy Dodge. 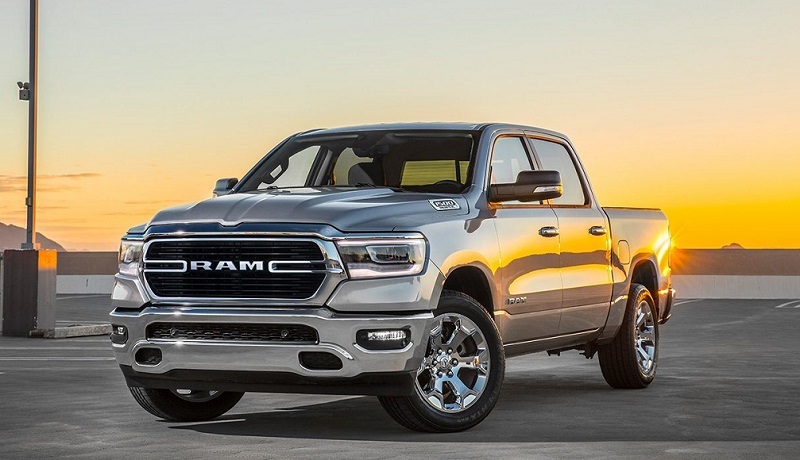 It's a great place to pick up a new RAM truck, and if you're a follower of the brand, you won't feel disappointed with the latest model that hits the blacktop. Customers have often gone to Melloy Dodge in Albuquerque because of how they can receive excellent savings on their next vehicle from this dealership. You have an honest group of workers, and the sales representatives will never misrepresent the cars they sell. That's important because, without a caring dealership, you can wind up buying a car that is less than ideal. 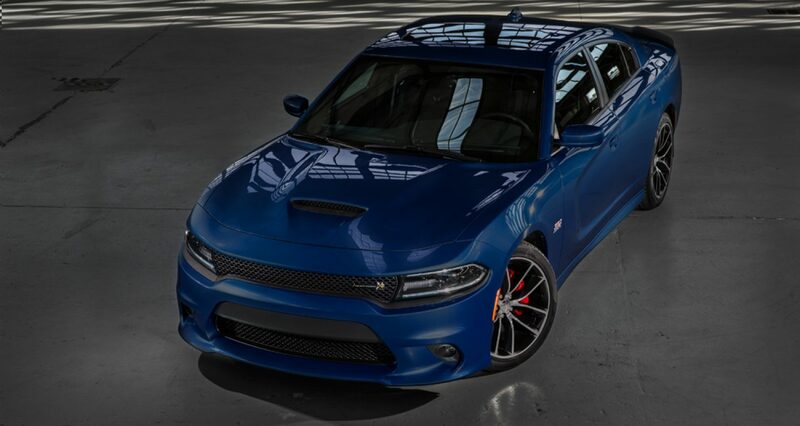 We're here to offer excellent discounts on the Dodge brand and give people a new vehicle that they will feel proud to drive. When you visit our Albuquerque dealership, the first thing that you notice is the cleanliness and how we keep up the cars that we service. Why Service Your RAM at Melloy Dodge? Even the best running cars will have a bad day. It's the nature of the internal component to eventually break down and need repairs. When you go in with Melloy Dodge, serving Albuquerque Farmington Santa Fe Santa New Mexico, and we do our best to bring customers the best in vehicle servicing. We want them to receive caring support for their vehicle, and we will also help you to maintain your truck. Another reason that we recommend going through a specialized mechanic like ourselves is because the wait time for servicing will be greatly reduced. With some mechanics, they might not have the right parts on hand. As a result, they have to order them, and this can take anywhere from a couple days to a couple weeks. Who will take you to work? Can you afford to be off like that? We are near Belen Las Vegas Raton Roswell Santa Rosa Silver City, and we eagerly await your business. With auto repairs, you want to hire a mechanic that you can trust will do a spectacular job at keeping your car on the road. Not all mechanics were created equal. Why Finance a RAM at Our Dealership? We are near Belen Las Vegas Raton Roswell Santa Rosa Silver City, and the people who have gone through us have always liked the financing options we lay on the table. We do our best to help you find financing options that you can take advantage of. We are serving Albuquerque Farmington Santa Fe Santa New Mexico, and we'd love the opportunity to work with you. When we try to help customers finance a new vehicle, we try to find a way where they can receive the best interest rates on their next car. When you go through us, we sell brand parts if problems arise with your car. That's important because cars run better when they have the right parts put in them. We only buy from honest and reputable parts dealers that sell top-shelf quality. Next, we pass these savings onto our customers. 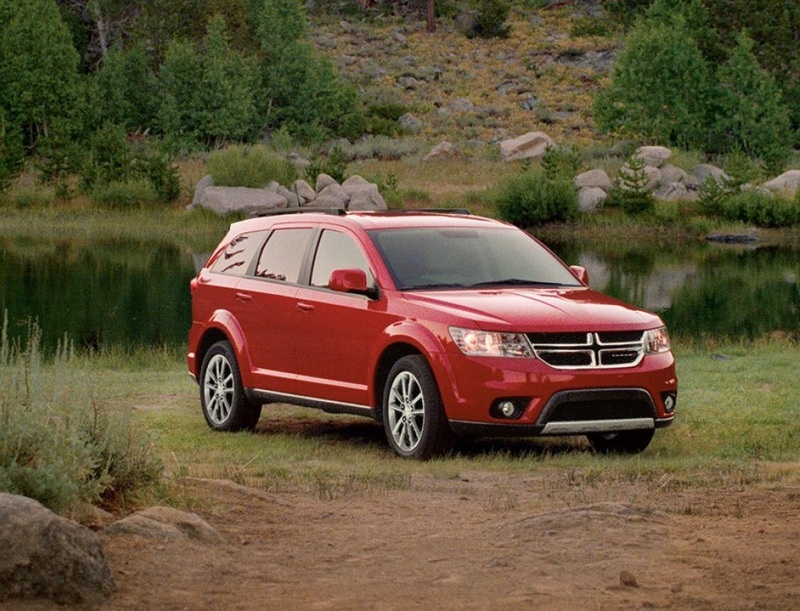 We are near Belen Las Vegas Raton Roswell Santa Rosa Silver City, and if you have ever a need for Dodge parts, you can come see us to learn more. At our Albuquerque dealership, we try to learn as much about the automotive industry as possible to figure out how to best serve customers. We look at what they want and do our best to build our services based on that. The importance of customer service can't be overemphasized. With some dealerships, customers report immediately feeling uncomfortable because of how the sales representatives throw the facts out the window and do whatever they can to make a sale. At our dealership, we use a different type of approach. We try to satisfy our Dodge customers by making them feel comfortable and educating them about what they truly want in a vehicle. We try to keep friendly sales representatives on our lot to give you the best service possible. When we do customer service, we provide actual care for our customers to bring them the best in service. If you'd like to learn more, you can visit our dealership serving Albuquerque Farmington Santa Fe Santa New Mexico. Feel free to schedule a test drive of one of our cars to see which one works the best for you. Our sales representatives will go the extra mile to ensure that you receive the best in customer service. Before you come on our lot, however, you might look at the specials to see if you can receive an even better discount on your next vehicle. You can speak with our representatives online to request a quote. In addition, you can ask for assistance. For example, maybe you have a specific truck that you'd like to learn more about. Our sales representatives will seek the necessary information to help you make an educated decision. Once your older vehicle has begun to nickel and dime you, it could be time to seek something more dependable. Our sales representatives will guide you in the right direction and look for a car that fits your requirements.